UNIQLO has new markdowns. Shipping is free with $75 purchase. 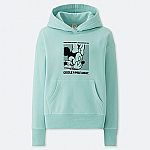 UNIQLO has Mickey Mouse Collection Sale. Shipping is $5 or free shipping on $75+. 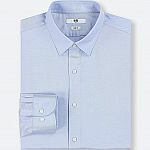 UNIQLO offers $10 off when you buy 2 mens dress shirts. Shipping is free. UNIQLO has new weekly promotion. Shipping is free. 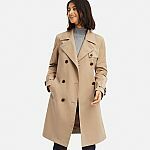 UNIQLO has New Arrival Ines De La Fressange. Shipping is free with $75 purchase. 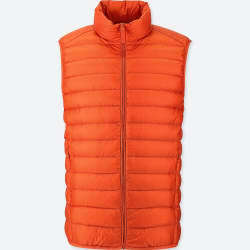 Today only at UNIQLO [uniqlo.com]: Free shipping on all orders + $10 off Ultra Light Down Jackets, Vests and Parkas. 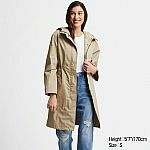 UNIQLO has Limited Time Outerwear Sale. Shipping is free on $75+. UNIQLO has new weekly promoion. Shipping is free with $75 purchase. 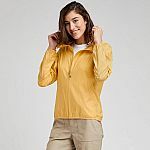 Free 2-days shipping with $150 purchase. 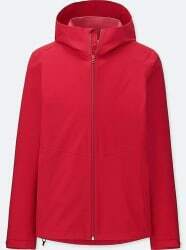 Uniqlo offers its Uniqlo Men's Blocktech Parka in Red for $29.90 with free shipping. That's $40 off and the best price we could find. It's available in sizes XS, XL, and 3XL only. 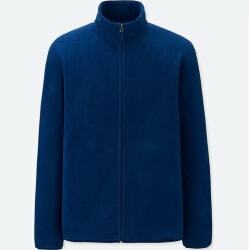 Uniqlo offers its Uniqlo Men's Fleece Long-Sleeve Full-Zip Jacket in several colors (66 Blue pictured) for $14.90 with free shipping. That's tied with our December mention, $15 off list, and the lowest price we could find. It's available in select sizes from XXS to 3XL. 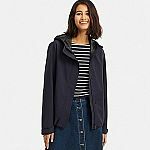 Uniqlo offers its Uniqlo Men's Ultra Light Down Seamless Parka in several colors (Navy pictured) for $69.90 with free shipping. That's tied with our Cyber Monday mention, $10 off, and the lowest price we could find. It's available in sizes XS to 3XL.